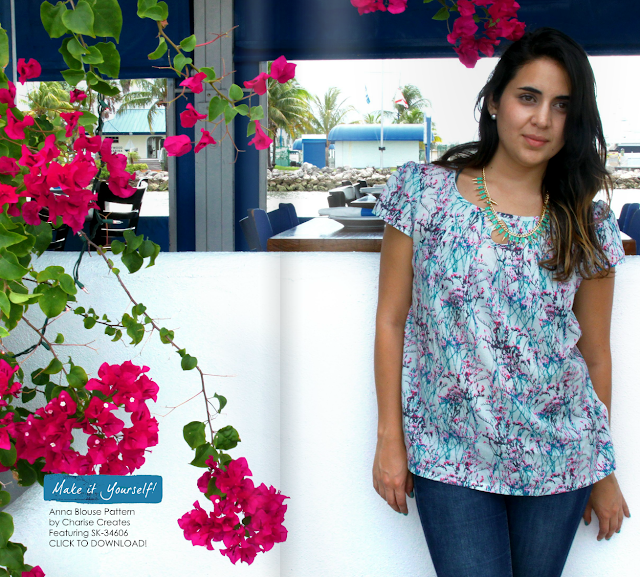 My friend Amy made an Anna Blouse for the Art Gallery Fabrics Skopelos blog tour! I absolutely love the fabric - so Springy! You can see all the Skopelos makes in Art Gallery's look book here. I am also working on a blog post for Sew Mama Sew which will be live on May 20th. 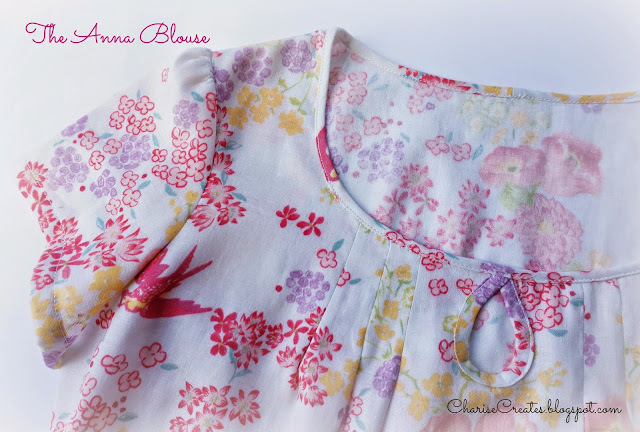 One of the projects for the sewing tutorial post is my Anna Blouse made from a beautiful Nani IRO cotton gauze sent to me from Miss Matabi fabrics. It is so amazing to sew with! I just love the way it turned out and can't wait to wear it. Be sure to stop by Sew Mama Sew on May 20th for a great sewing tutorial! Apple and Pear ~ Free Paper Piecing Patterns!